Living in Brighton doesn’t mean you can’t have a Black Rok kitchen. Our clients in and around Brighton are pleased they came to see us. All within easy reach of Brighton, without premium Brighton prices. You can check out some of our kitchen styles, read what our clients think about us and their kitchens and also see how your own kitchen design would take shape. The Black Rok kitchen showroom is just 30 minutes from Brighton at Uckfield, TN22 1AT, conveniently opposite Pizza Express on the High Street. 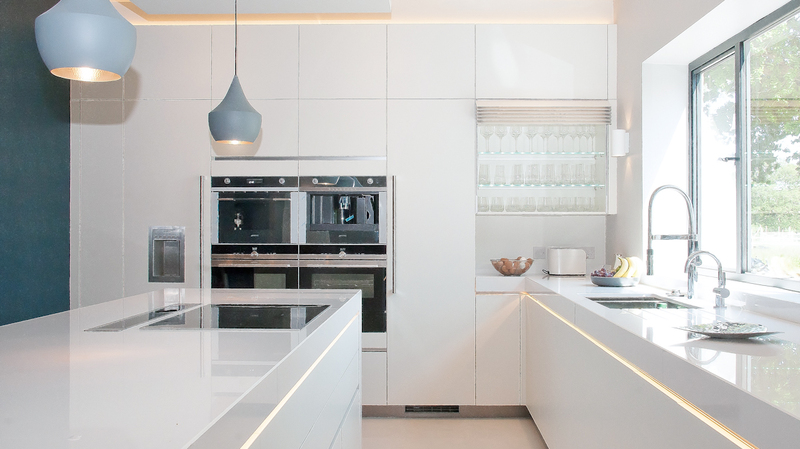 We specialise in contemporary German kitchens, which will usually incorporate Siemens or AEG appliances. You can discover why we favour German kitchen on our kitchen details page. Have a look around our site, gather your ideas together and come along to discuss your kitchen project with us, it’s best to call us to book an appointment so that we can ensure you get the best attention. Free parking can be found in the town’s main car park on the opposite side of the road behind Pizza Express, there are 3-hour bays and also all-day bays.